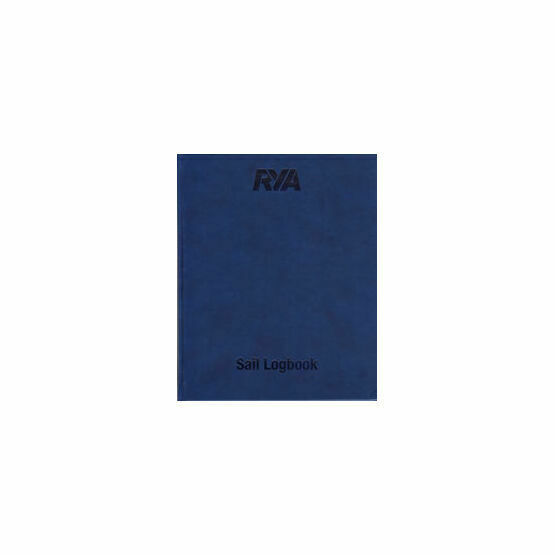 Very nice Loogbook with some additional information in it. 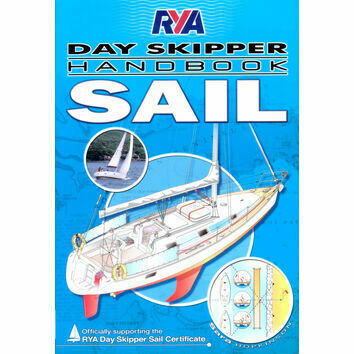 This is the third or fourth of these I have bought. 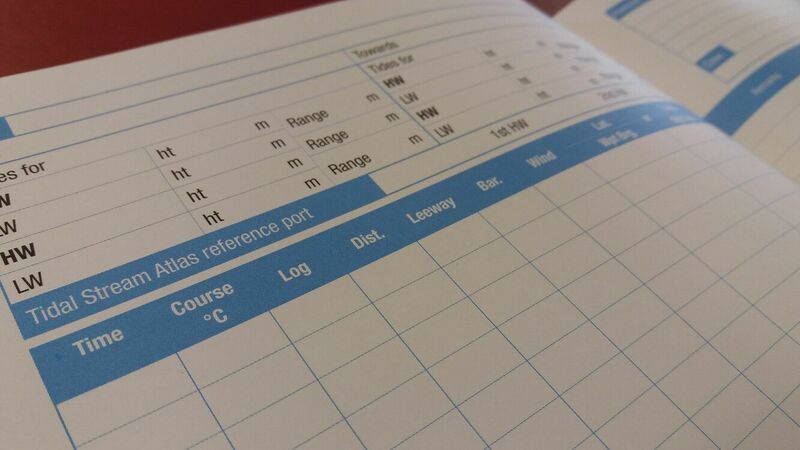 It's a smart, functional book, ideally fit for purpose. 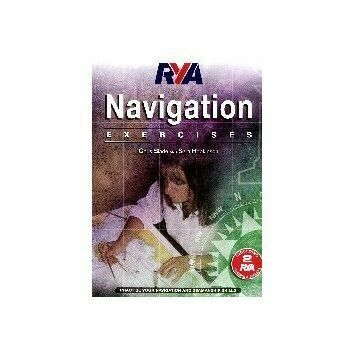 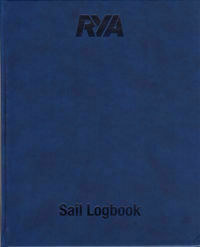 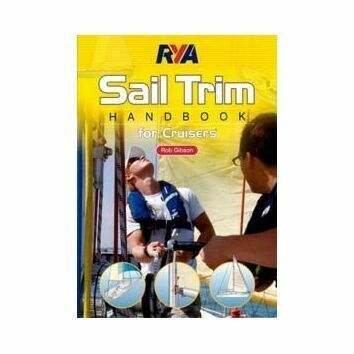 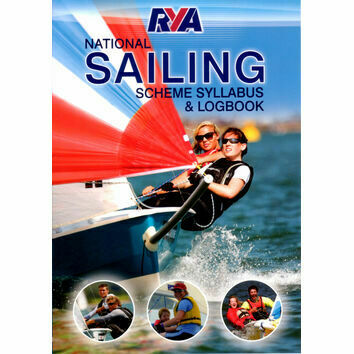 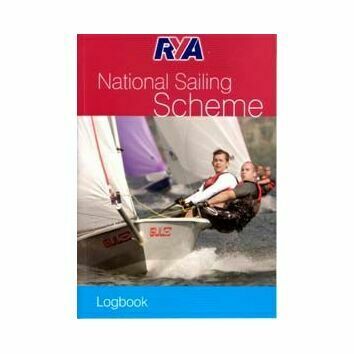 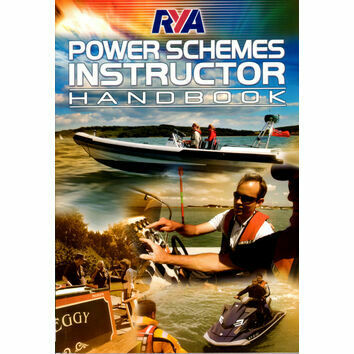 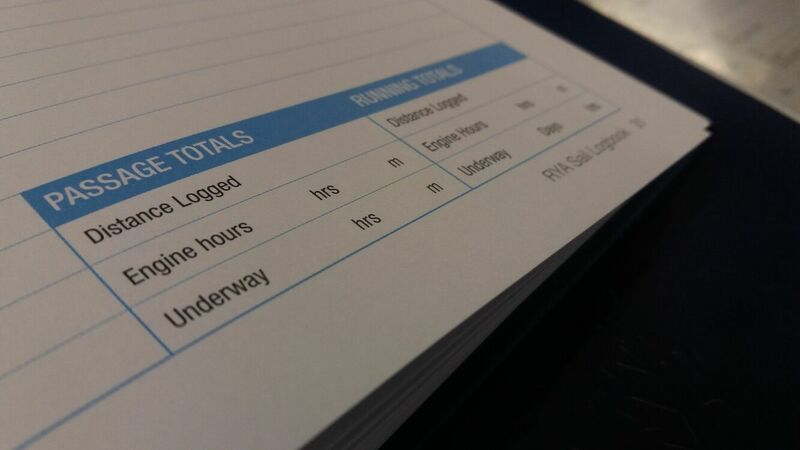 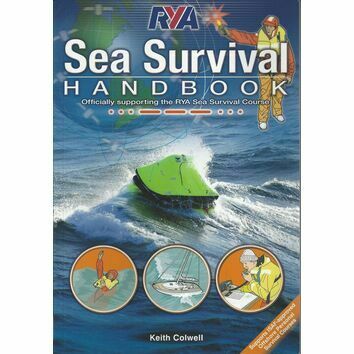 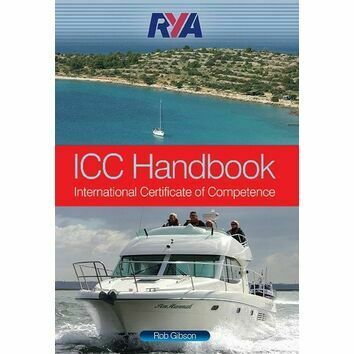 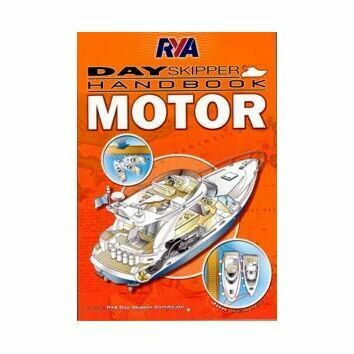  RYA sail logbook delivered in good condition in a very short space of time. 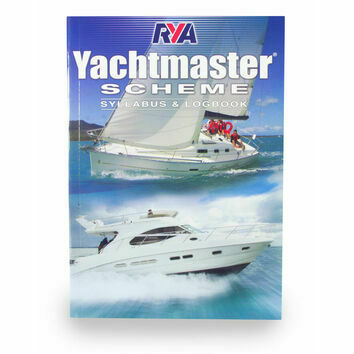 Quality of product- excellent, service-excellent, would I use Seachest again-yes.